It was a busy and rewarding 2012 for World’s Best Cat Litter™ thanks to you! Let’s start with the obvious reason we’re all here: cats. They are the reason we get up in the morning (especially when they start clawing our feet at 5 a.m.) so it’s only normal we thank them first. They’re not always easy to get along with and they sure make us work for their companionship but when all’s said and done, the love is real. We simply couldn’t live without them. And although they might not admit it, we know they feel the same. Next up are our wonderful fans and the incredibly vibrant community they’ve helped us create. We appreciate all the feedback you’ve given us (yes, even the not-so-positive) as we try to provide you with the best Hassle-Free Cat Care™ experience possible. We strive to be the best day in and day out. We’re deeply grateful for all the funny, sweet and cute cat pictures you submitted to our Facebook Page over the course of the year. Congratulations also for making our new Pinterest Page one of the premier destinations for all things visual and feline. Every day your active participation enables us to have genuine conversation about the things that matter most to you. No other cat litter company does social quite like we do — and you’re the reason why. Many thanks to all our diligent blogger friends; their contributions cannot be overstated. 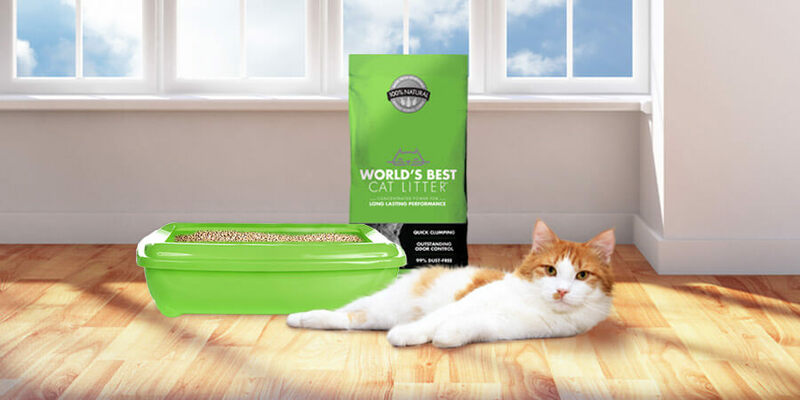 World’s Best Cat Litter™ looks to them for writing honest product reviews, sponsoring generous giveaways and sharing unique promotions and news like our Free Bag Rebate and More Time With The Ones You Love mobile tour with their readers. If you heard about World’s Best Cat Litter™ while searching the web, chances are it was because of one of our blogger friends. We’re so grateful that you all played a crucial role in spreading the word about GiveLitter™, making 2012 a record-breaking year for our charitable program. We successfully donated more than 164,000 pounds of cat litter to 23 different shelters across the country this past year alone! And we’re just getting started, with 2013 promising to be an even bigger year for GiveLitter™! Thanks again to all of you! Be merry, hug your cats and enjoy your time with loved ones this Holiday season! 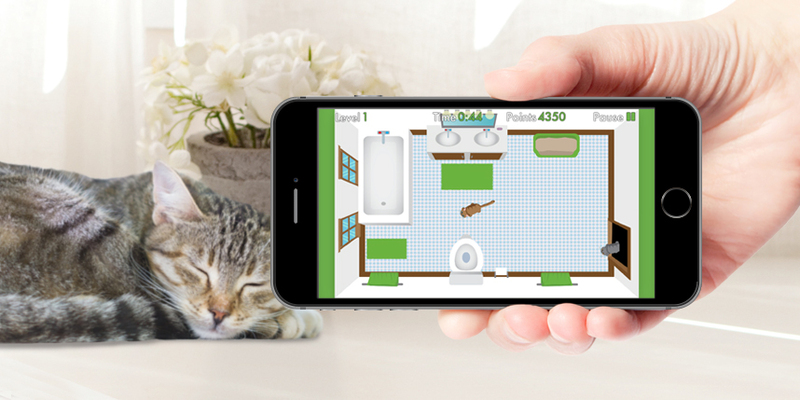 PLAY PURRRSUIT – THE GAME THAT GIVES BACK TO CATS IN NEED! World’s Best Cat Litter™ has launched a new GiveLitter™ round to benefit 5 deserving shelters. Play now and play often to donate FREE litter to shelter cats.